Suffering from a rare, incurable illness that causes frightening changes to her body whenever she gets worked up, loner Kuroe Akaishi spends her high school days avoiding her classmates, especially class idol, Arata Minami, and his groupies. 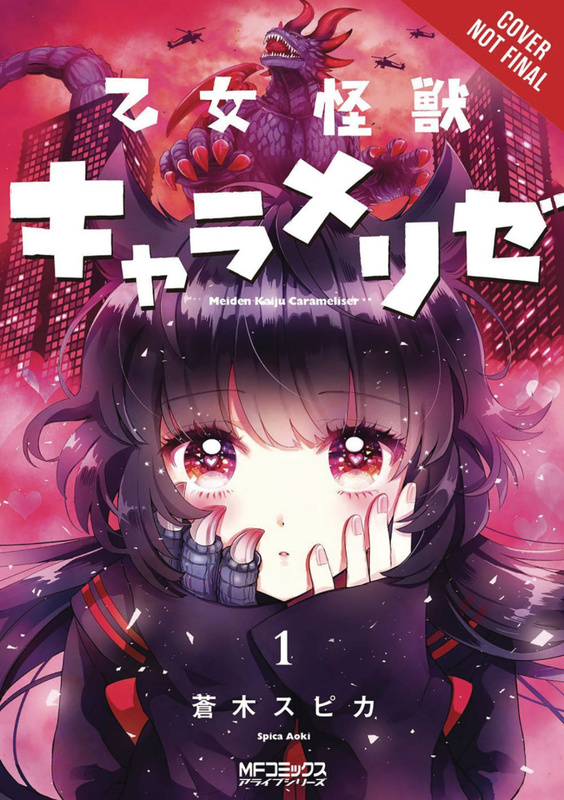 But when Arata starts making her heart skip a beat with irritating regularity, Kuroe soon discovers that her illness actually has a big--make that, MONSTER--secret! Romance turns her into Love-zilla...literally!